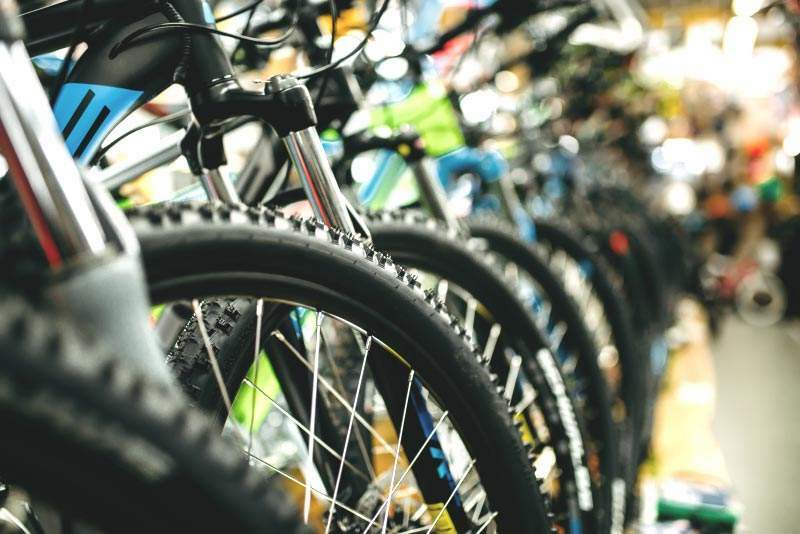 At Bike Shop LA, we stock excellent new bikes that can be ridden for years to come! The build process that our new bicycles go through before reaching the sales floor ensure their durability and ease of use. Our mechanics meticulously assemble and adjust your new bike so you can enjoy the ride. The assembly process meets all industry safety standards, and surpasses them with a forward-thinking commitment to quality. A new bike purchased at Bike Shop LA comes with one year of free service and a full free tune-up. Have some more questions about how to buy a bike? Head to the Contact page to find out more, or stop in and talk with one of our bike professionals. Our professional bicycle build is shaped around your current and future riding plans. Not only do we assemble and adjust every new bike on our sales floor, we also do things to prevent the customer from needing to come back week after week for pesky minor adjustments. Our mechanics are trained to pre-stretch the bikes’ cables, so that the settings achieved during the first fitting are maintained in the long run. We also pre-stretch the spokes and true road bike wheels and other wheels multiple times before the bike reaches the customer. This ensures that you will have a smooth-riding bike that is also safe. We adjust all the bearings on the bike to make sure the customer gets the smoothest ride with the least amount of resistance. As an added bonus, we also cover all adjustments on new bikes for the first year, and you can get a full tune-up for free within the first year of purchase as well.